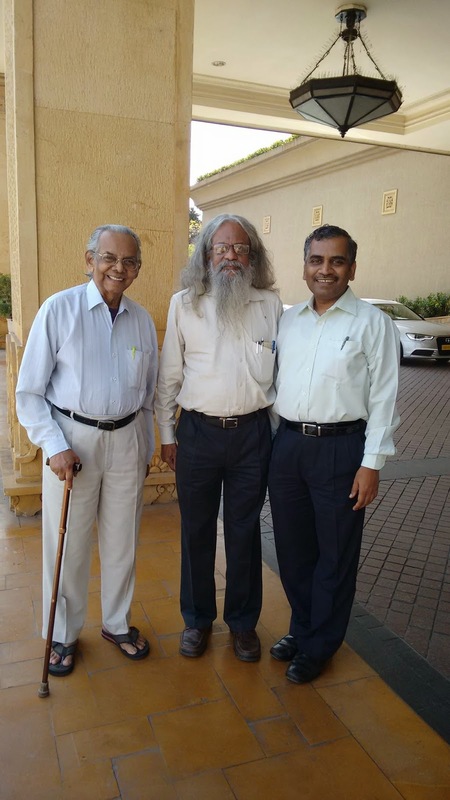 On the eve of National Science Day, Team IDF (Dr. ARK Pillai, Dr. AP Jayaraman and Dr. Narayan Iyer) had a great interaction with Dr. Y. S. Rajan, Hon. 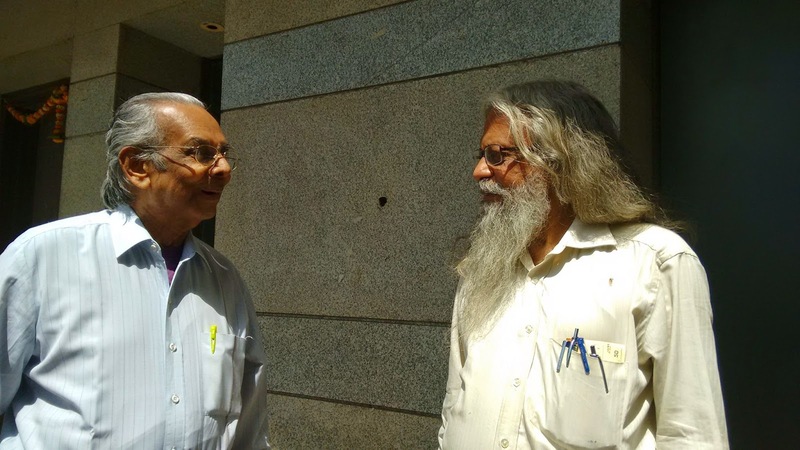 Distinguished Professor, ISRO/ Department of Space and Board of Governor, National Institute of Technology Manipur. 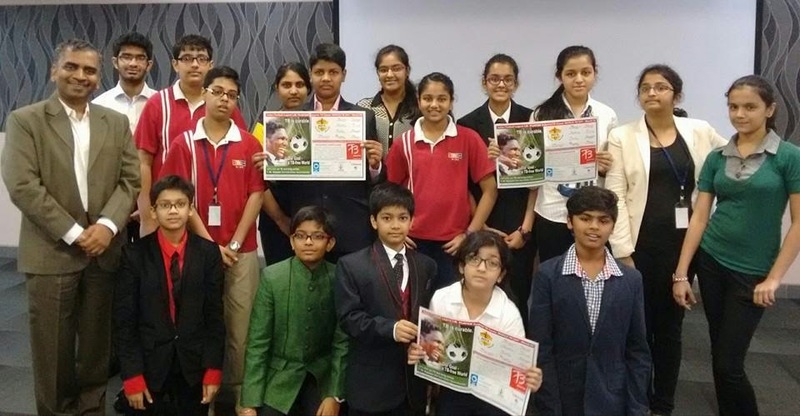 The meeting was held on 27th February 2015 at Mumbai. Dr. Y.S Rajan will be inaugurating IDF Centre of Excellence at Bangalore on 16th March 2015. Our children had performed at the annual celebration of Gajanan Leela Trust in Nerul on 26th of Feb. A great opportunity for them to showcase their talents. 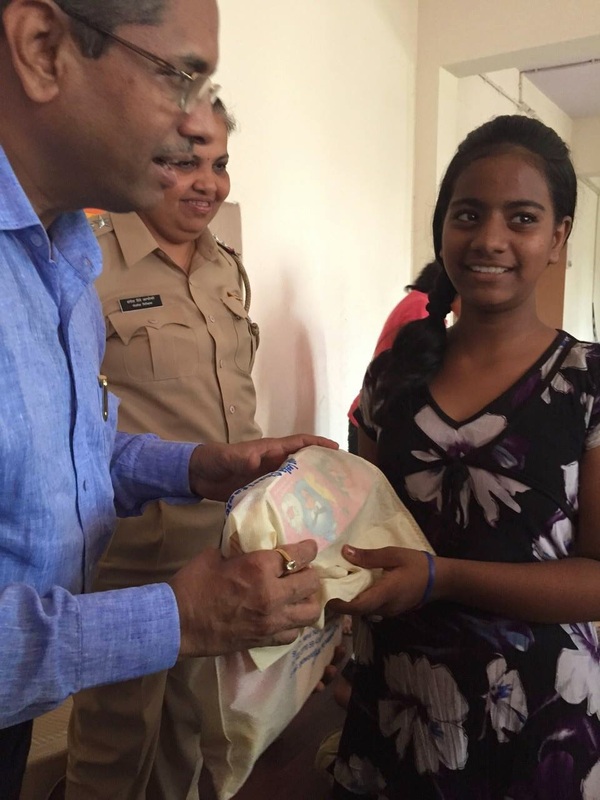 Kids receiving gift hampers from Mr. Jagadish Jadhav for their efforts. 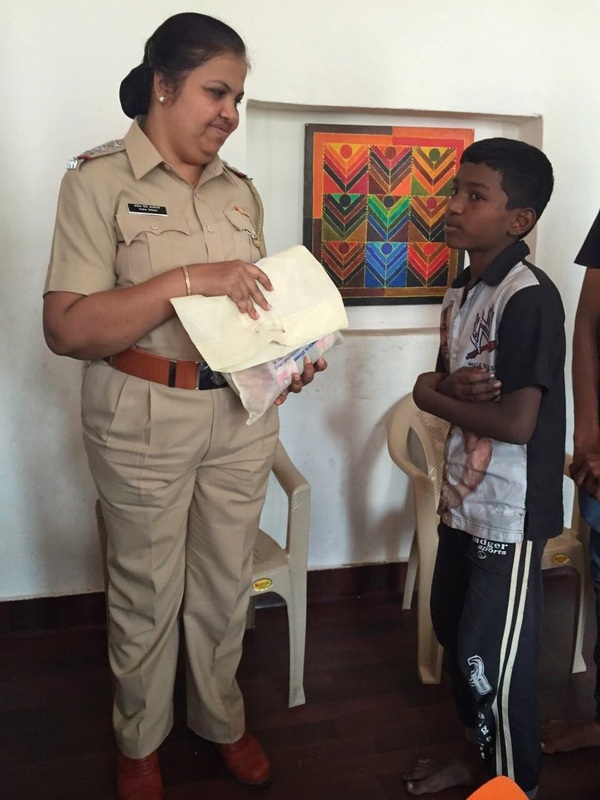 Our sincere thanks & regards to Mr. Jadhav & Madam for inspiring these kids to work hard & scale new heights in life. 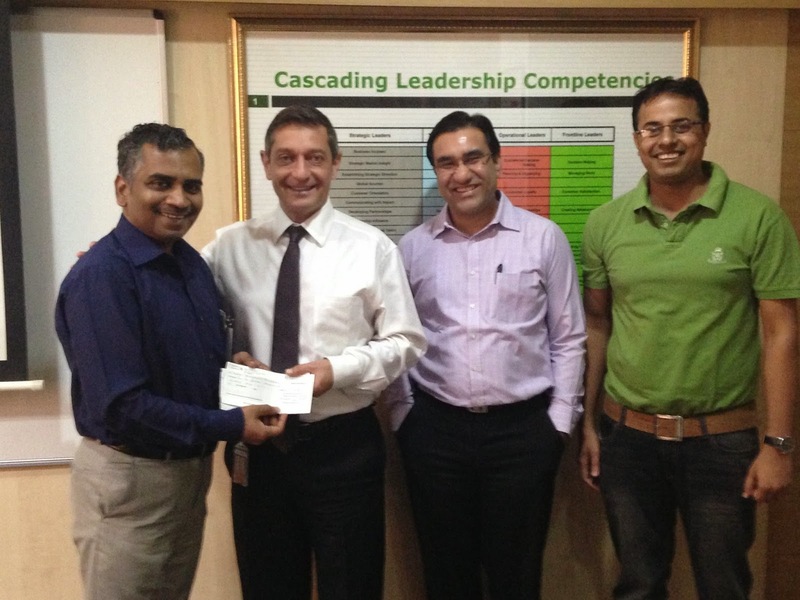 IDF salutes Team Halliburton for constantly supporting health and education projects. 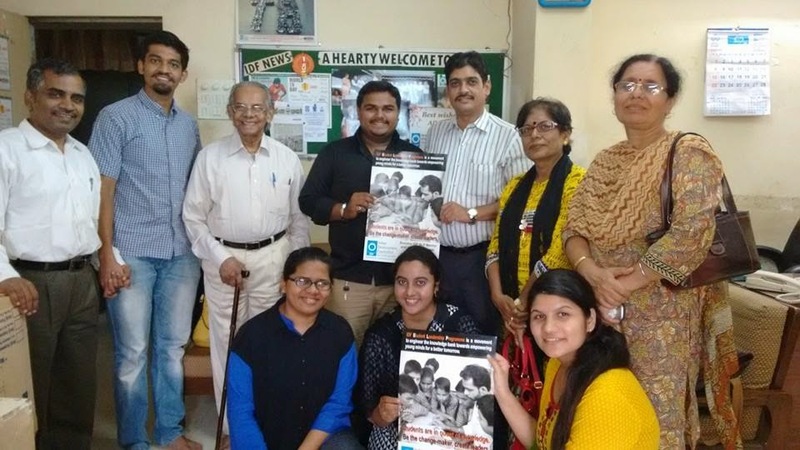 The team participated in TB awareness during World TB Day and the volunteers will be enrolling for IDF mentorship for Student Leadership Program to ignite young minds for a better tomorrow. Let noble thoughts come to us from every side. Team Nielsen and IDF gear up for Nielsen Global Impact Day and many social and volunteering projects. The team is sure to get good number of volunteers for Student Leader Program to empower young minds for a better tomorrow. 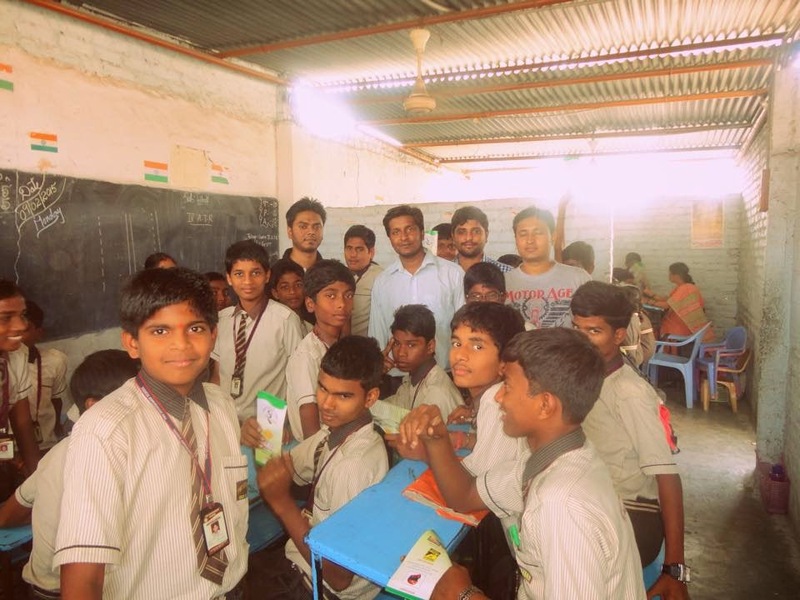 SLP conducted in IDF Virajananda School, Secunderabad. 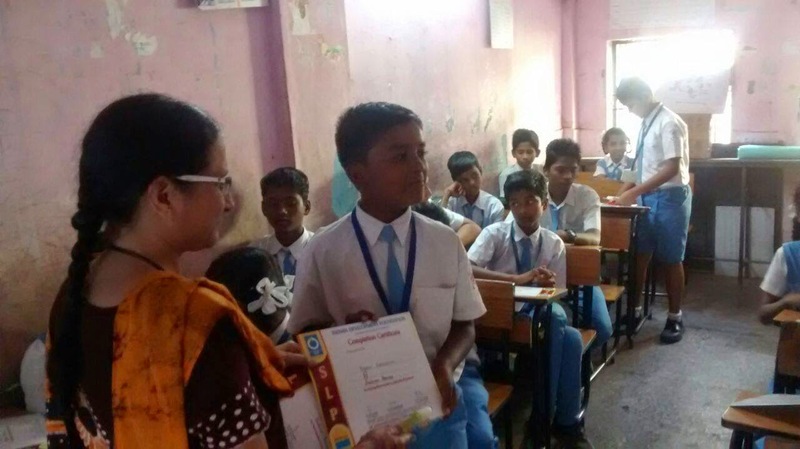 Second SLP program in Virajananda School, Secunderabad.The program was taken by SLP Mentor Ms. Sneha and Mrs. Rama from 20th Feb to 2nd March 2015. Become an IDF SLP Mentor and be the change-maker. Igniting Leaders of World for Tomorrow. Participated at the VHMUN Closing Ceremony at Vibgyor High, Goregaon West, Mumbai. 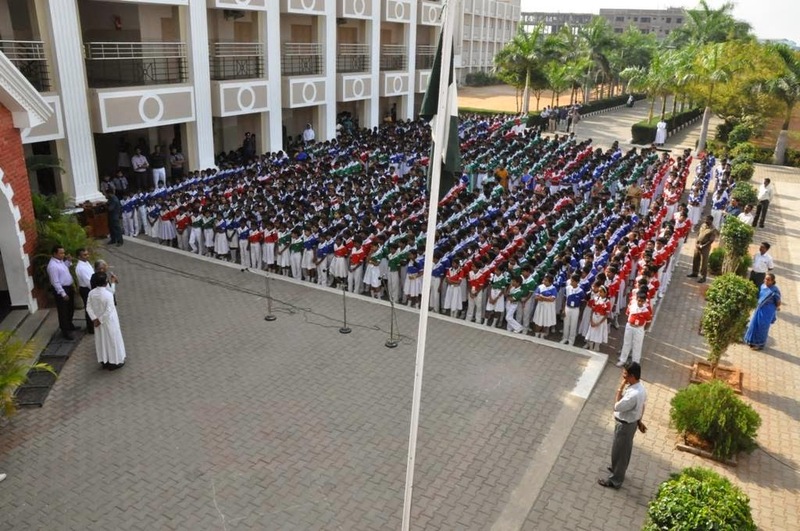 Labels: Vibgyor High.Igniting Leaders of World for Tomorrow. 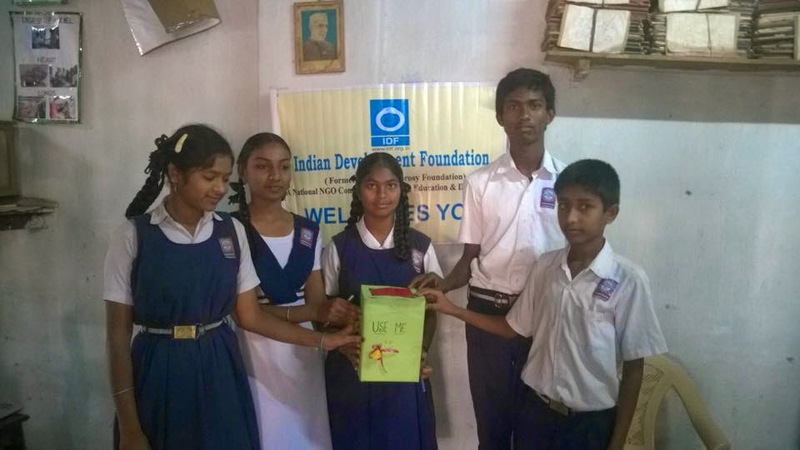 Ocean of Goodness from Montfort School, Trichy, Tamil Nadu. 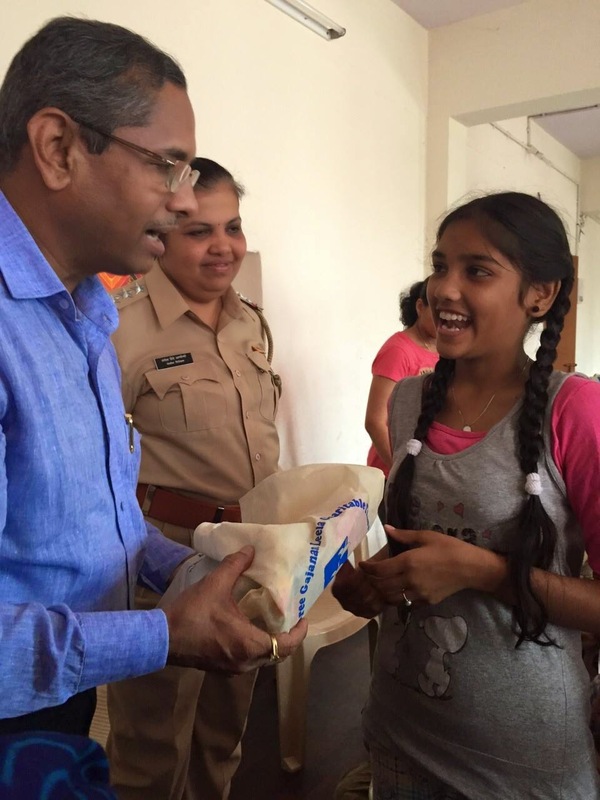 IDF salutes Montfortians for constant support to leprosy/ TB and education projects. 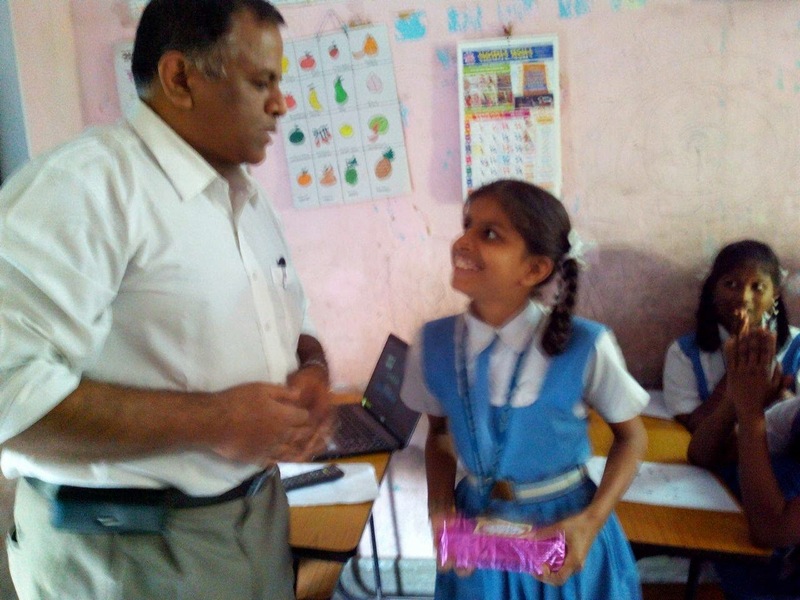 Team Dr. ARK Pillai, Dr. Narayan Iyer, Dr Sam Deva Asir RM, Mr. S. Sreeram and Mr. Solomon Raja visited the school on 18-02-2015 and acknowledged the social support. Salutations to Rev. Bro. 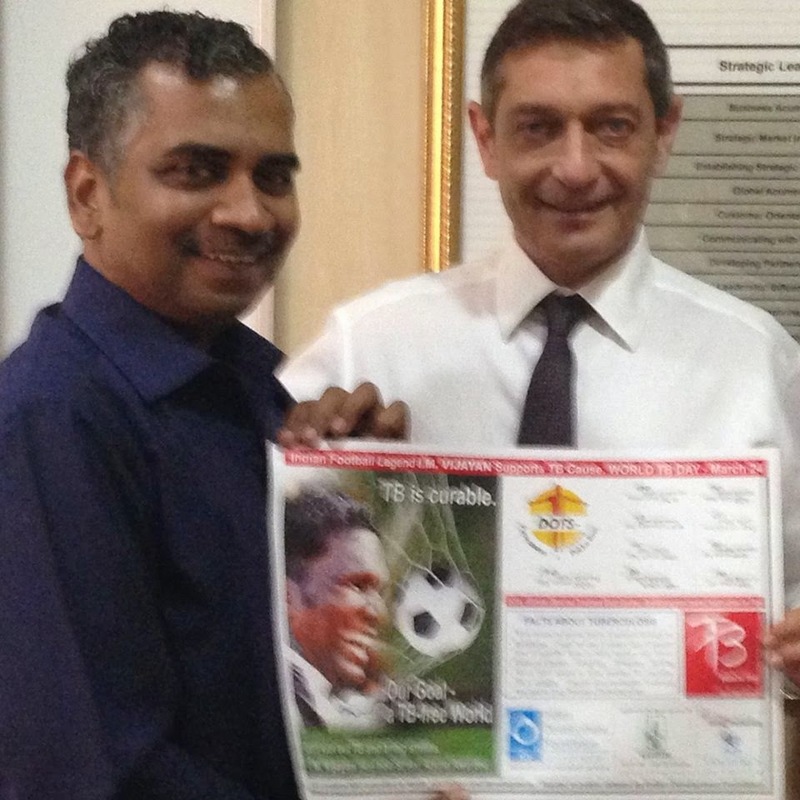 Dhanraj, Principal and the entire schoolteam for their overwhelming support for humanitarian projects. Wonderful experience interacting with IIT Bombay Campus school Student about their ideas and vision in life. 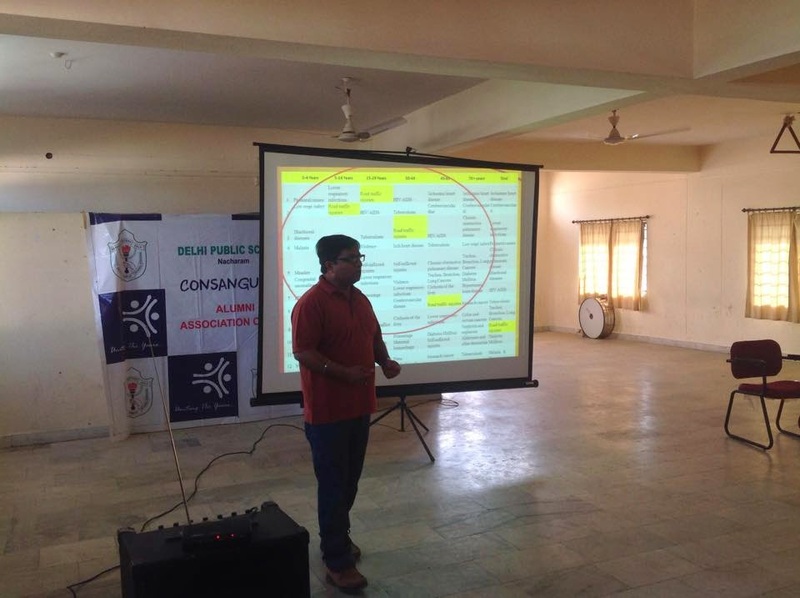 Indian Development Foundation had conducted a session to boost their concentration and leadership skills. 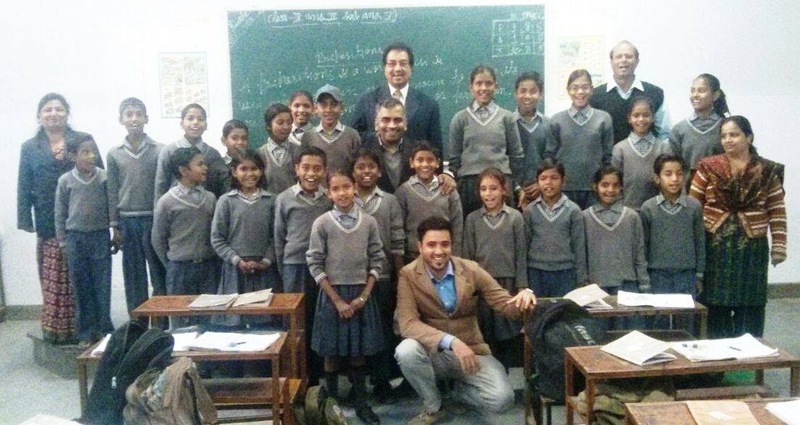 Hope to see these young minds become leaders of tomorrow!!! 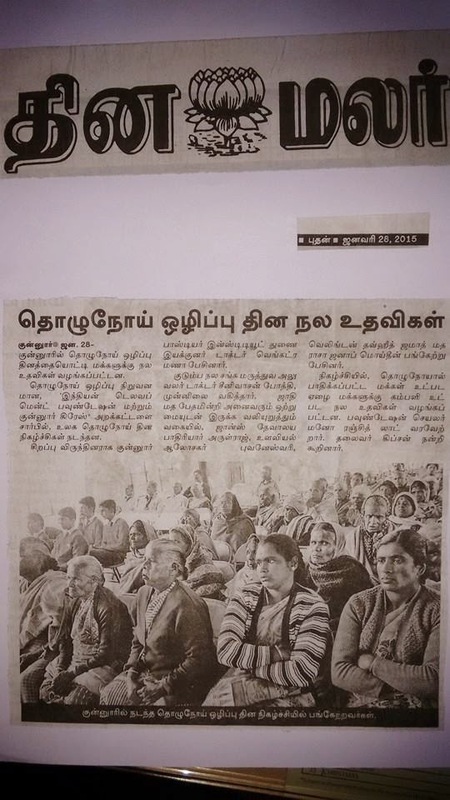 IDF's World Anti-Leprosy Day media coverage in Dina Malar Newspaper. World Anti-Leprosy Day event held at Coonoor, The Nilgiris got wide media coverage in Dina Malar Newspaper. Blankets were distributed to the leprosy-affected families. Thanks to all the supporters. So here it is!! Finally!! 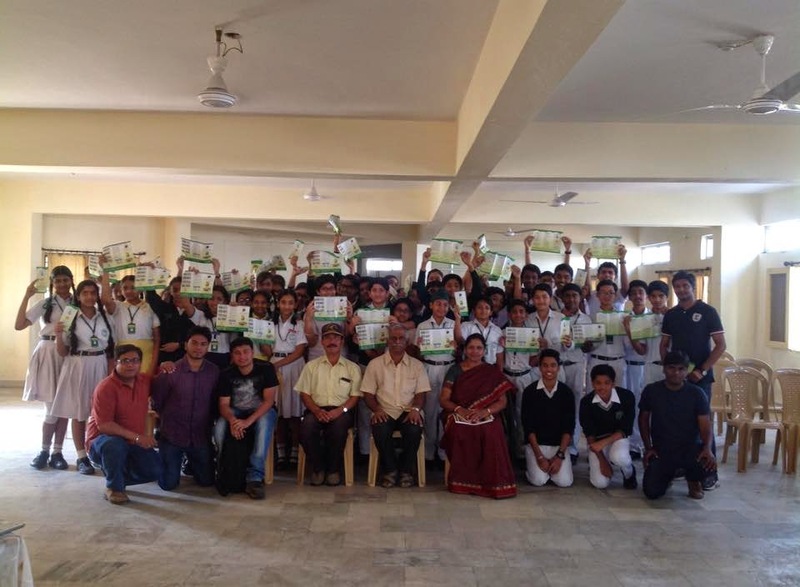 Indian Development Foundation has successfully complete first Student Leadership Programme at Navi Mumbai. 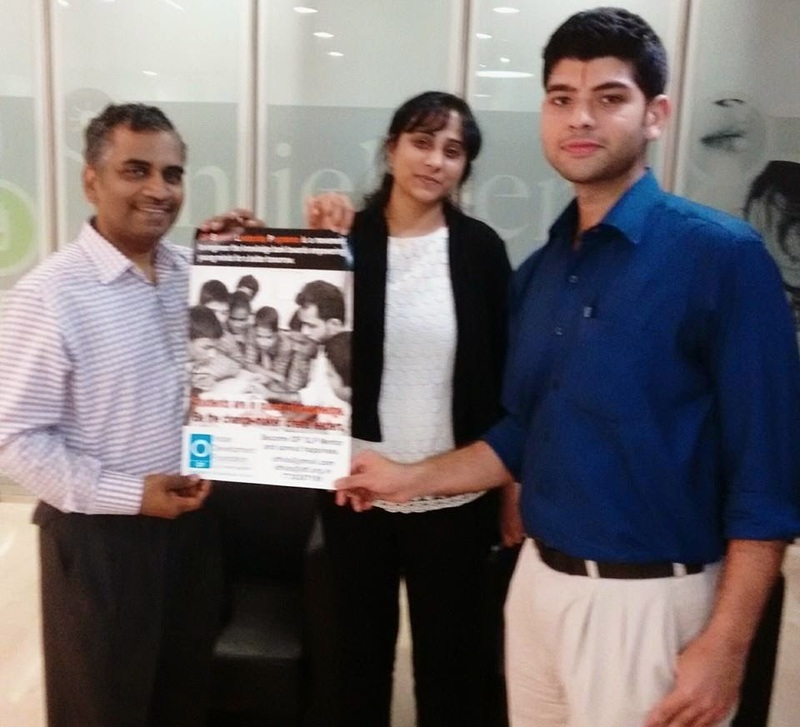 Team IDF thank our mentors Mallika Sudhakar Madam, Brinda Madam and Ramkumar Sir for their support. 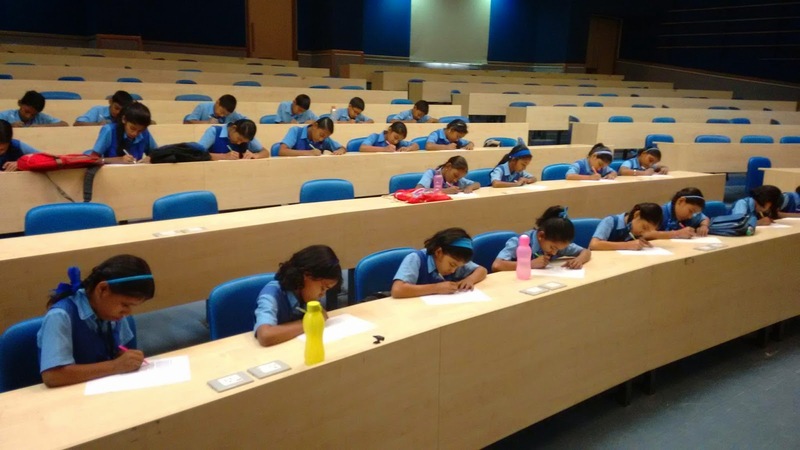 We thank Saraswati Prasala School, Nerul Principal - Silankar Madam and staff members who had faith in IDF SLP and allowed us to conduct SLP. 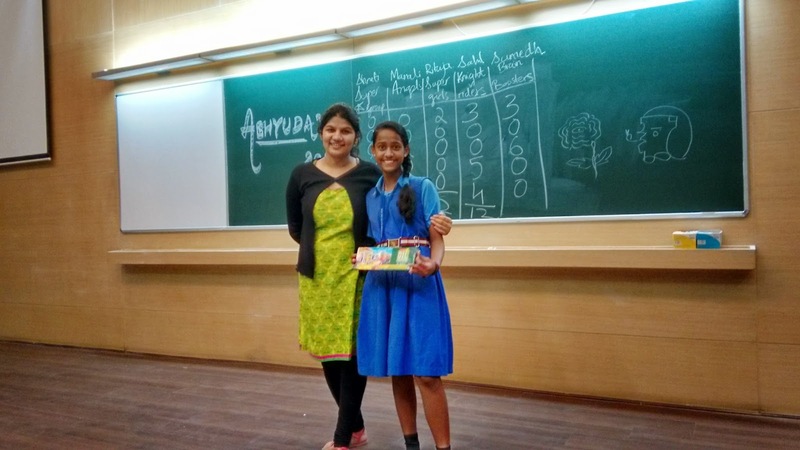 IDF also congratulates SLP Best Student - Saliya Sheikh , Best Speaker- Roopali Rathod and other student for participating and successfully completing SLP. We are also proud to say that few teachers in the school have complimented and thank our mentors to bring some positive change in students. 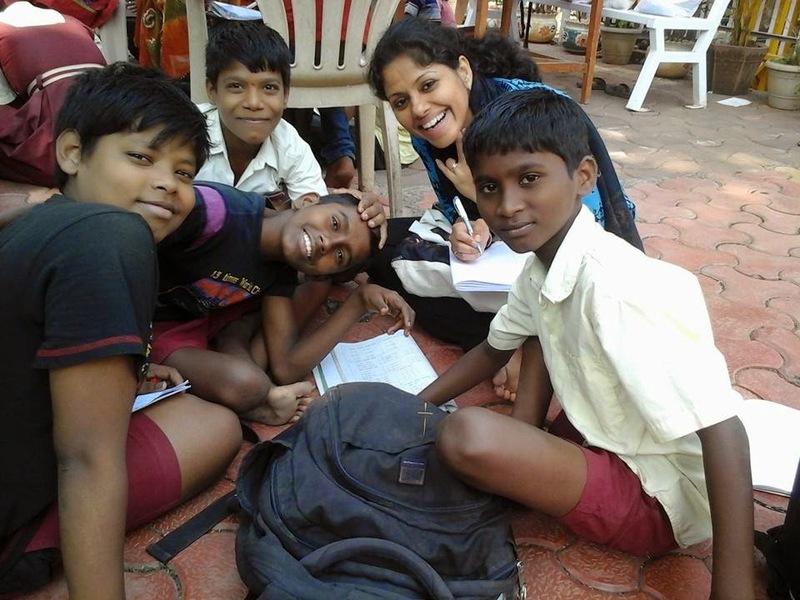 IDF SLP hope with the help of our volunteers we will be able to empower young minds. Be A SLP Mentor and change lives. You Support , We Do The Rest. The road ahead always seems too long& the hills in front always look insurmountable but with faith in our heart we can always reach our dream. Today , this thought of the poet has really come true for us at Ashakiran. 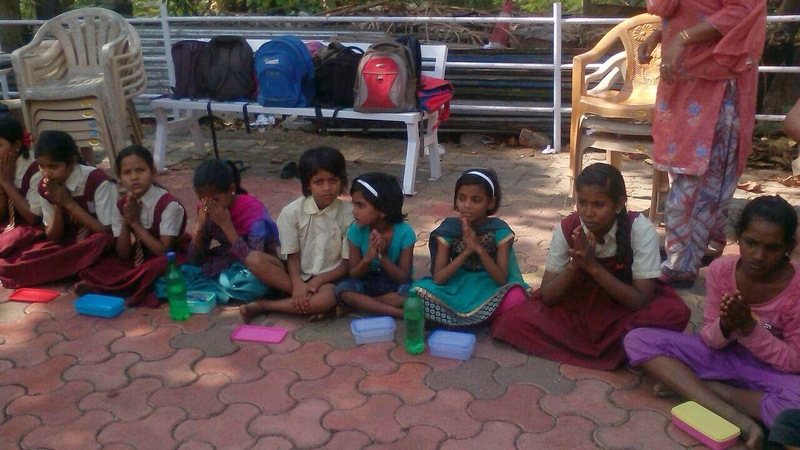 Last year on this very day we started our pavement school with 14/15 kids & nothing. The sun was glaring above & the kids preferred to drive us away. 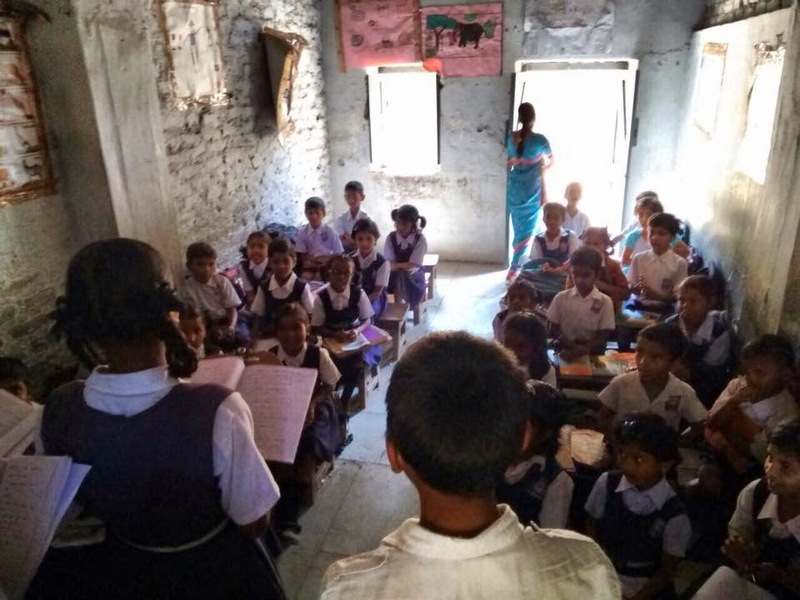 But Today we r having 50 regular kids & 27 vlntrs with us. God must be with us to help us cover this tumultous journey on a rocky road. 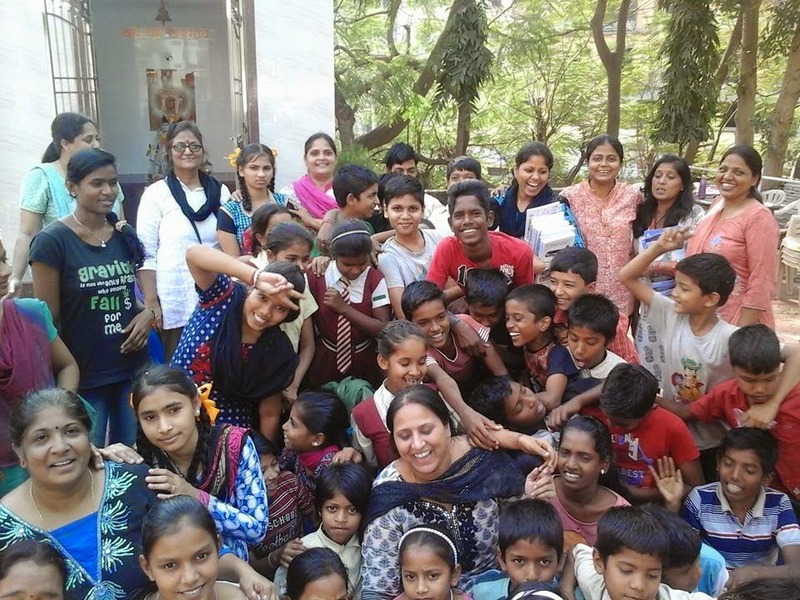 It is really a moment of true satisfaction & sheer joy tht Ak has become a platform to change our society& we all have got a chance to serve kids who need love care & affection. 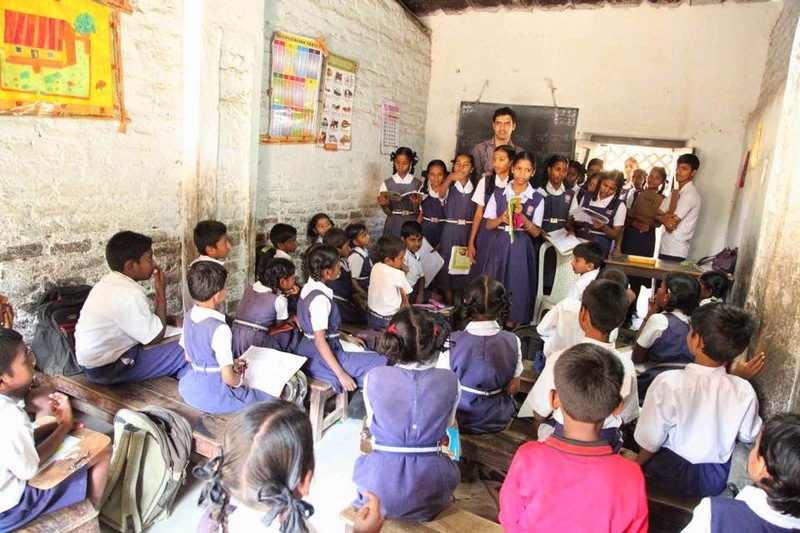 Indian Development Foundation appreciates Akshaya Trust by giving Karmayogi Award. 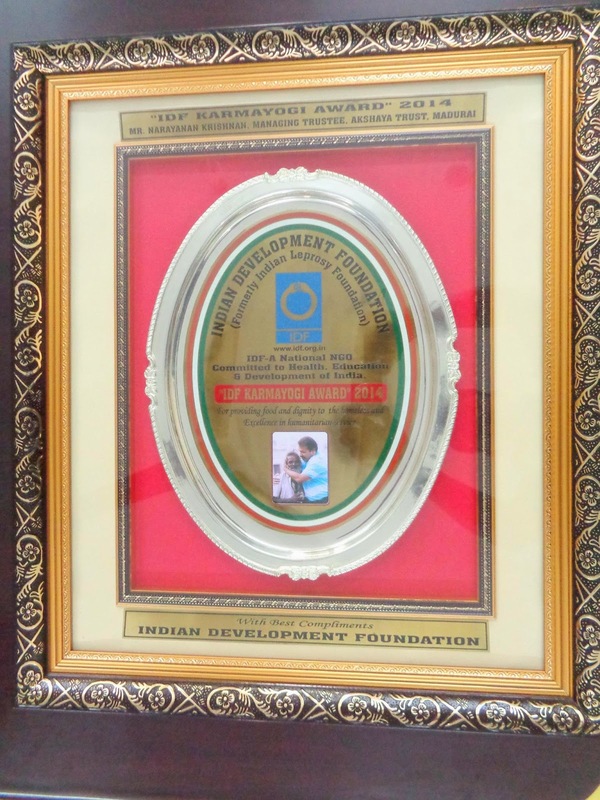 We take the privilege and happiness to share that our Akshaya Trust has received the Karmayogi award from Indian Development Foundation (IDF) today. These types of awards, recognition and support is dedicated to all the supports of Akshaya is because without you all I believe that not even a pin can move or happen. I humbly submit this to you with purest love. IDF Karmayogi Award for 2014 was presented to Mr.Narayanan Krishnan founder of Akshaya Trust and also the recipient of CNN Heroes 2010 award for feeding 1.2 million poor and destitute people in Madurai. 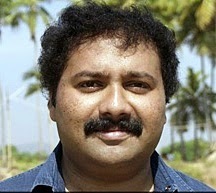 Team IDF Salutes Karmayogi Narayanan Krishnan for the great social movement. IDF has been annually bestowing KARMAYOGI AWARD on individuals who have touched several lives and brought about change in the society. 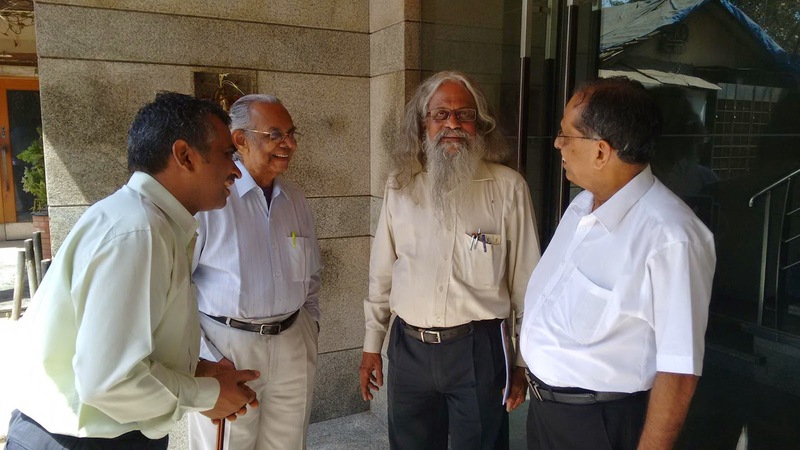 Team IDF - Mr. S. Sreeram, Mr. K. Satyamurthy and Mr. Solomon Raja - visited Akshaya Trust, Madurai on 12th Feb. 2015 and presented the Award to Mr. Narayanan Krishnan. 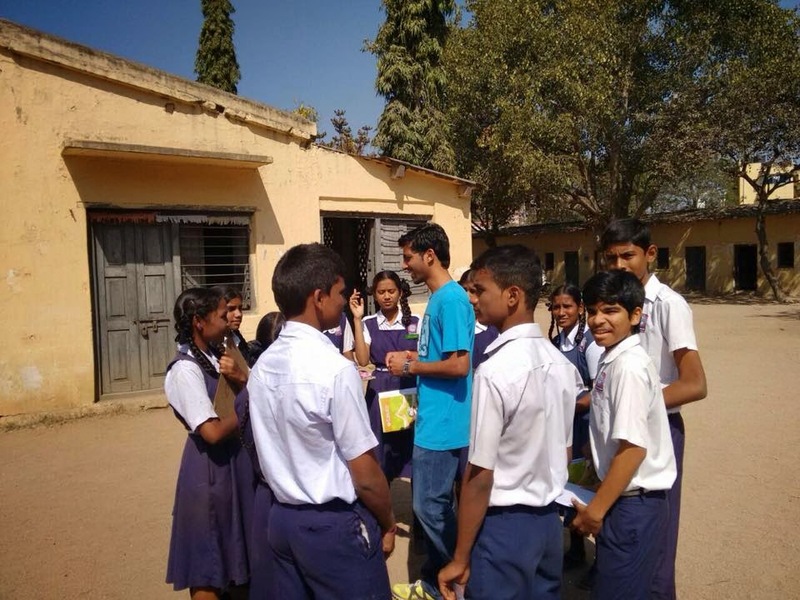 Road Safety Awareness program conducted in various educational institutions by Narsee Monjee Institute of management students volunteering with the support and guidance from IDF & Road safety club. When you encourage others, you in the process are encouraged because you're making a commitment and difference in that person's life. Encouragement really does make a difference. 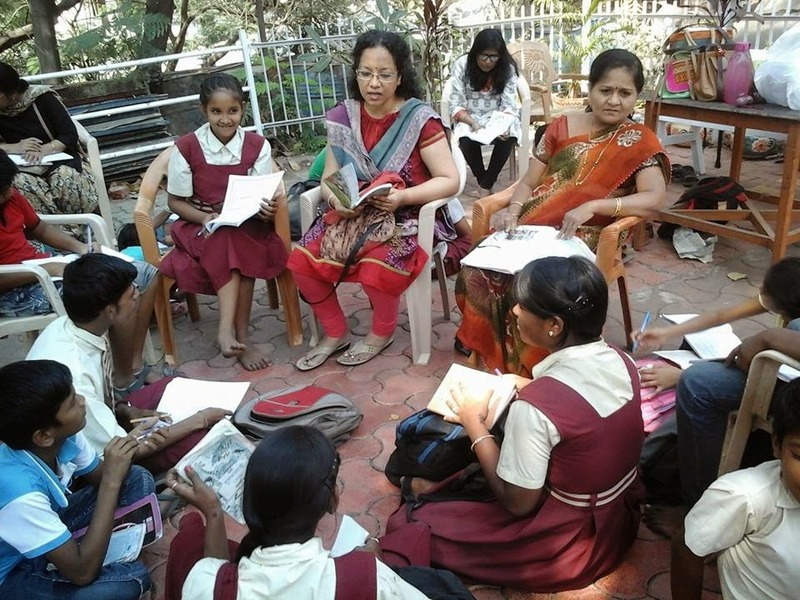 The volunteers from NMIMS are really making a difference. Jai Ho! 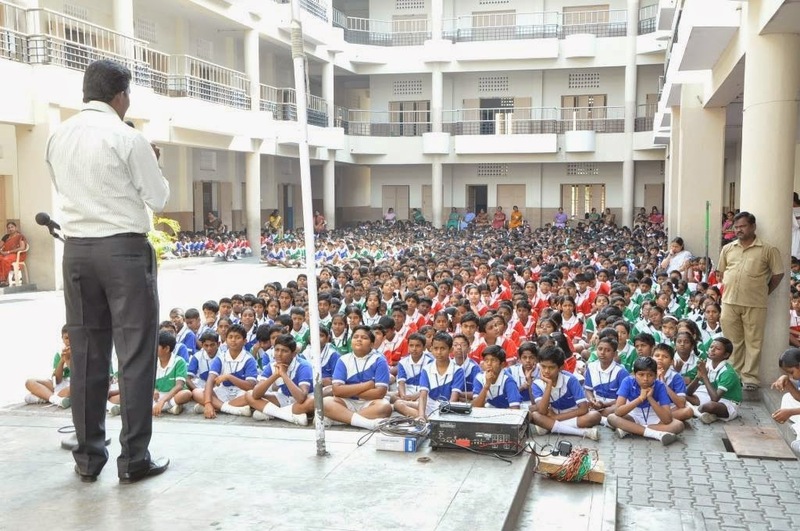 Dwaraka High School, Gandhinagar, Secunderabad. 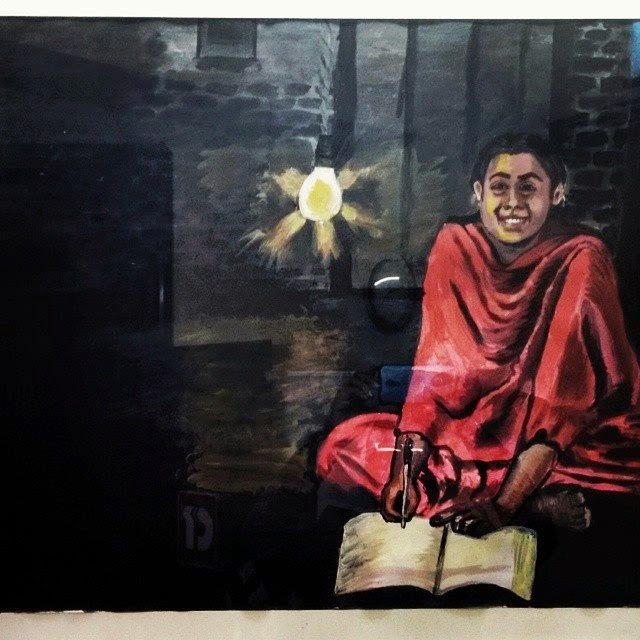 Vusualization and painting by IDF Social Ambassador Vikas Gill. 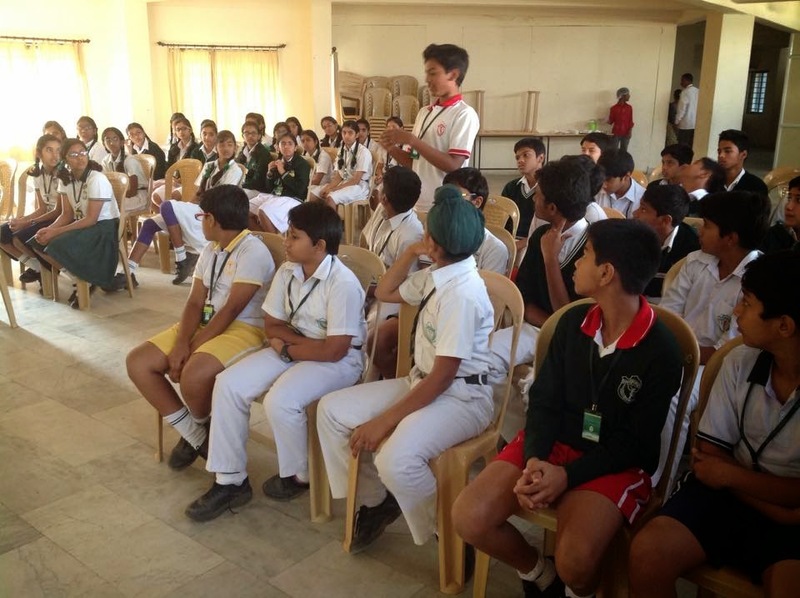 Student Leadership Program at IDF Railway Bal Gurukul @Secunderabad. IDF Railway Bal Gurukul, Secunderabad. 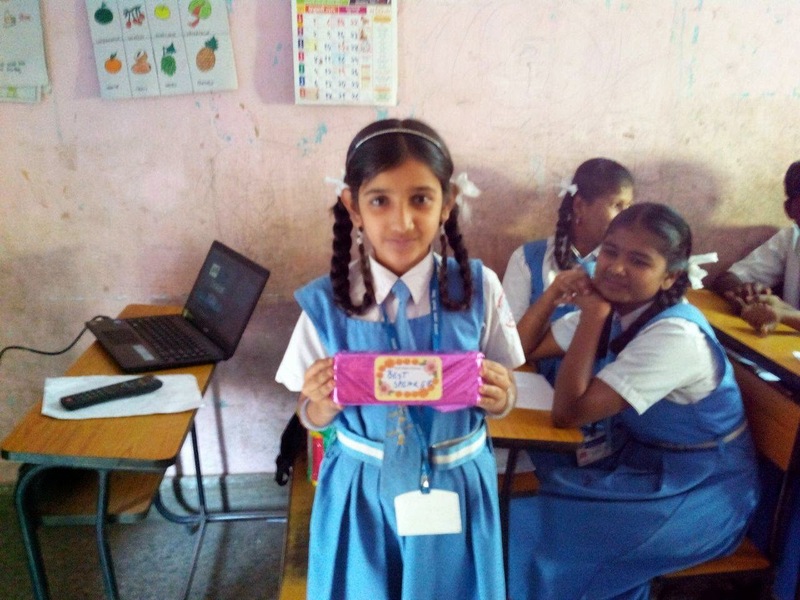 Students Creating awareness on Hygiene and Health in all classes in the school. 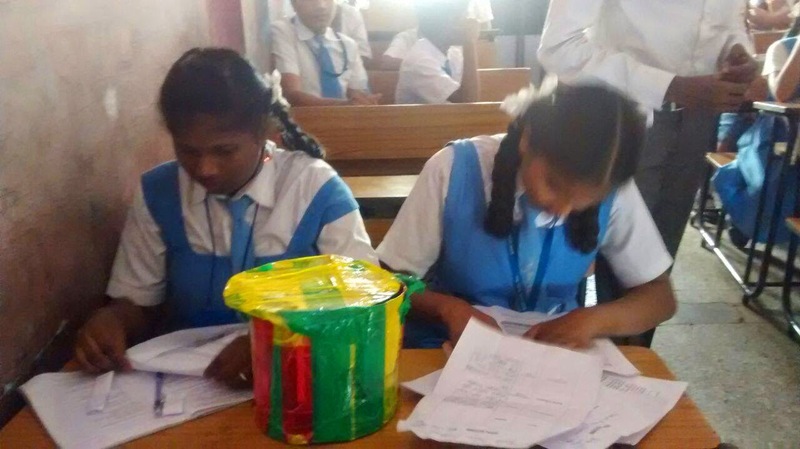 Dustbins created out of waste from school premises ! ! Student leaders in the making! 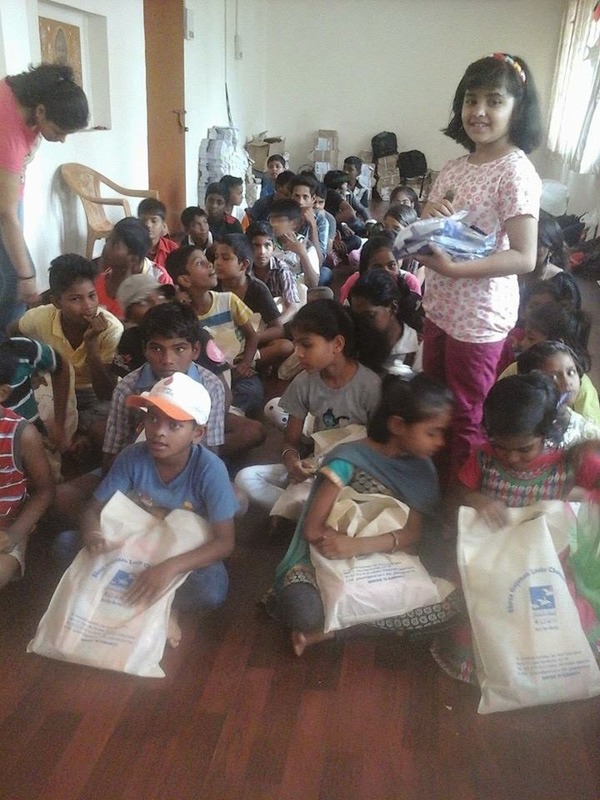 Bedsheets and footwear for the patients were distributed at Leprosy Center. 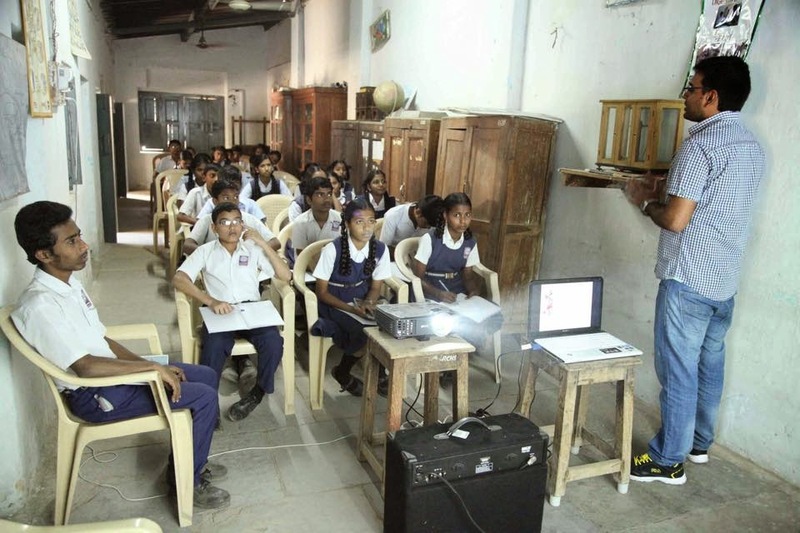 SLP Program in Railway Bal Gurukul, Hyderabad.